KATHMANDU, Dec 30: Government's announcement to operate 300 electric buses for public transportation in the Kathmandu Valley has received mixed response from former finance ministers and experts. The government initiative is aimed at making public transportation easier and encouraging people to use public vehicles rather than private cars. Excessive use of private vehicles is often considered a major factor behind acute traffic congestion in the city. The government is soon to begin procurement process for these vehicles. Commenting on the cabinet decision of Thursday, former Finance Minister Ram Sharan Mahat, who is also a leader of the opposition party Nepali Congress, criticized the government for trying to test on a redundant idea of operating buses on its own. "The government can do better by encouraging the private sector to import and operate electric buses, and work hand in hand with Sajha bus to improve public transportation," added Mahat. 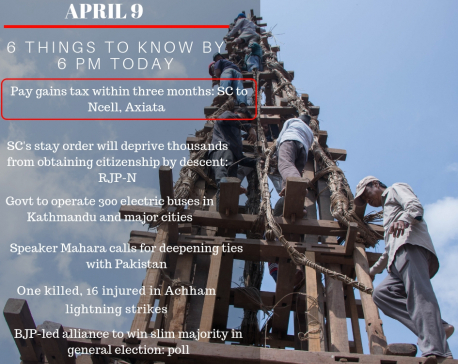 He added that there will remain possibility of corruption in such purchase, just as in the case of purchasing wide body aircraft by Nepal Airlines Corporation. Editor of Shiksyak magazine and senior journalist Rajendra Dahal tweeted, saying the government should not purchase those vehicles as it cannot run it. "The government should promote electric buses but government should not purchase on its own. Government can facilitate but can't run the buses!" Board Member of Sajha Yatayat, Bhushan Tuladhar welcomed the government decision but only cautiously. "The government should invest in public transportation as many other cities in the world have done. This is a positive move as the electric buses will not emit toxic gases like the diesel-run buses in Kathmandu," said Tuladhar. "However, the concern is whether the purchasing process will be transparent or not. Also, we cannot be sure about the operation modality and its sustenance." Former Finance Minister Surendra Pandey said that the government should intervene to improve public transportation and make it safe, reliable, and fast. The Ministry of Physical Infrastructure and Transport is preparing to invite tender calls soon to purchase the electric buses. The plan is to run those buses by establishing a separate authority. "The problems of mass transportation in the valley, traffic congestion, and air pollution are getting worse. 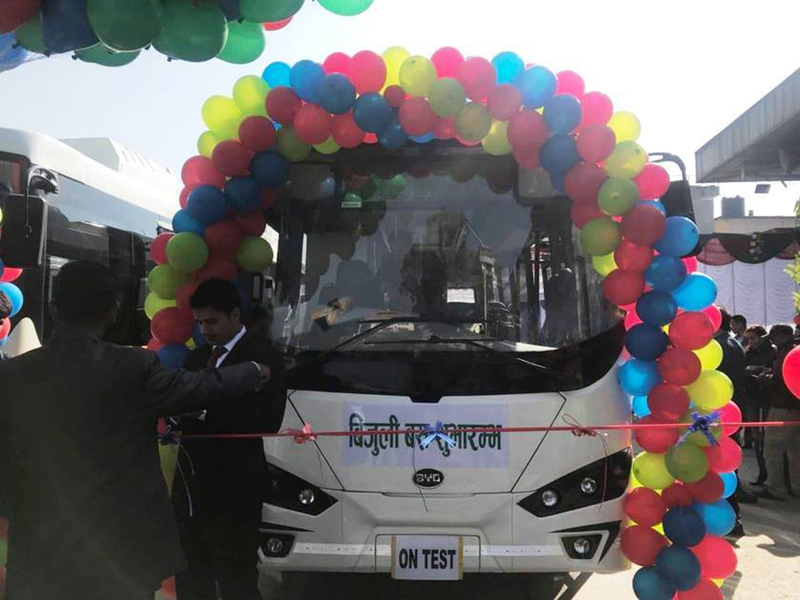 So we proceeded on the plan to bring electric buses because the private sector has not come forward to invest on it," said ministry's spokesperson Shiva Hari Sapkota. He added that the plan was not made in haste, and rigorous homework was done while preparing the concept paper. There has not been any budget allocated for the purpose yet. A rough estimate based on 5 buses (each cost Rs 20 million) purchased for Gautam Buddha International Airport few months ago shows that the total cost would be Rs 6 billion. 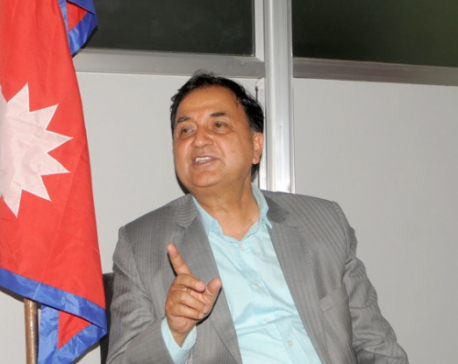 Sapkota said: "We will soon publish a notice of procurement. It will take at least 90 days before purchasing those vehicles. We will also work to establish an authority to run the buses."